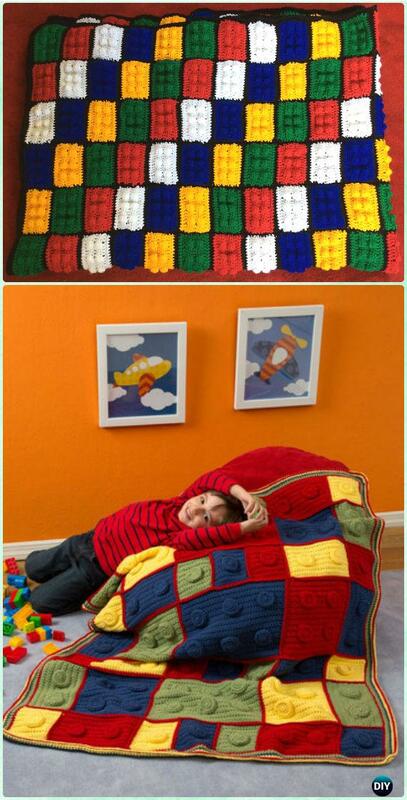 A list of Fun Crochet Block Blanket Free Patterns. Blankets are what we need to keep warm and cozy at night, or decorate room or outdoor couches. 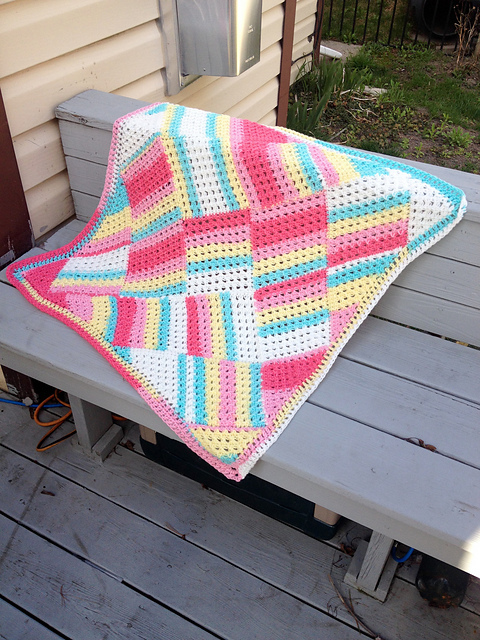 Today our Crochet Channel is going to share a list of Fun Crochet Block Blankets. 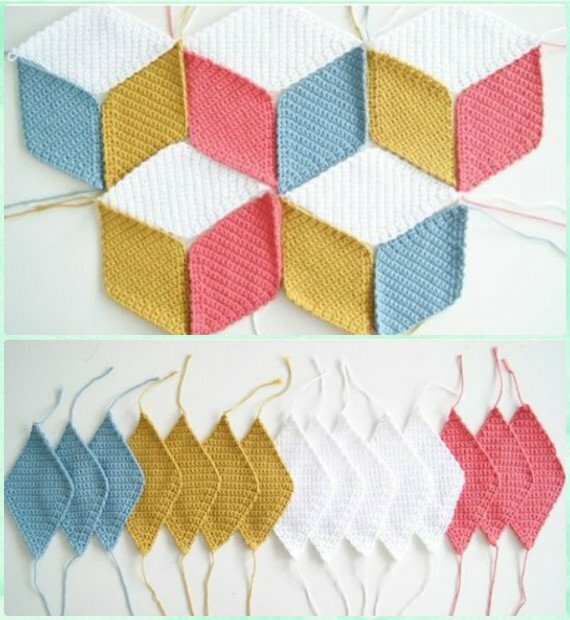 If you are just seeking some new stitches and designs to crochet blankets for you and your family, and don’t want these granny squares, these block blankets will be perfect choice to stitch after. With a little leaping stitch, patchwork design or zig zag crochet, you can create these fun blankets with the instructions, but the design of color hue on your own. Scroll down and see which one can be your new hot off hook challenge. Crochet Granny Square is nothing new, but joining the squares this way is a creative lift to add exotic touch to any blanket or rugs.